The autonoME is one of the industry’s most respected communication devices for quadriplegics. What makes the autonoME so attractive is its combined augmentative and alternative (AAC) and environmental control capabilities. We’ve been taking a closer look at specific features users, caregivers and professionals find most beneficial. Below are three more reasons why the autonoME is so popular in both residential and hospital settings. Ease is important when it comes to tools for quadriplegics. The autonoME boots up at the Home menu and features a user-friendly interface consisting of Menus (i.e. grid pages) with Commands (cells). Not only are the Menus and Commands ideal for users, but hospital staff and caregivers also find the autonoME’s interface simple to learn so they can assist the individual should the need arise. Not only is the autonoME a preferred speech generating device (SGD), but it is also capable of environmental control. This is especially important in a hospital ECU because it not only helps patients re-gain independence, but also frees up hospital staff to spend more time concentrating on medical care. Environmental control features include the ability to operate the hospital bed, turn on lights, use the telephone with privacy microphone and privacy speaker and control the television. It even has nurse call integration. 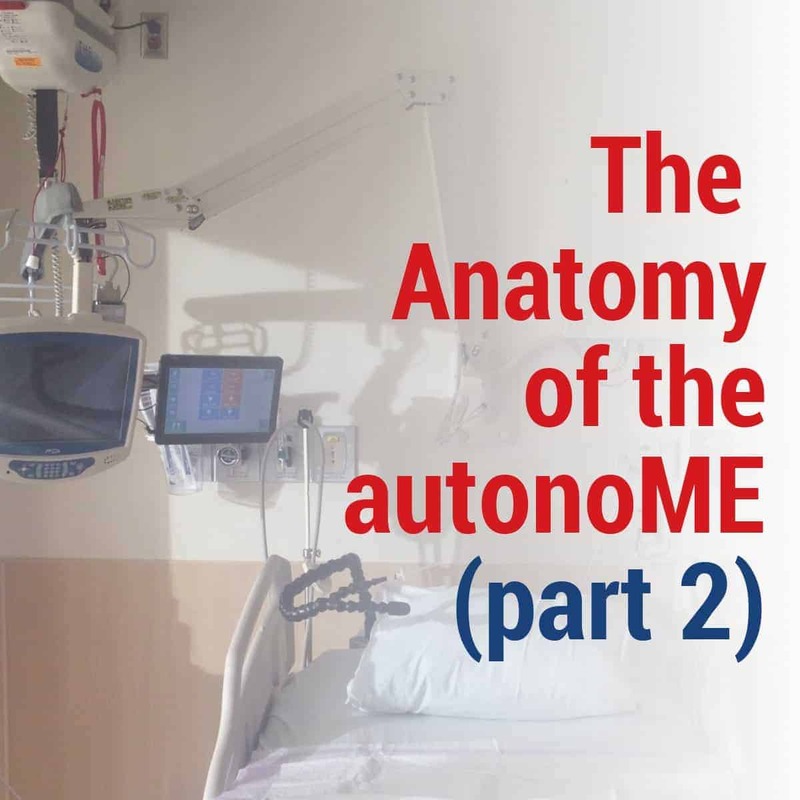 What makes the autonoME such a desired assistive technology for quadriplegics (especially as a hospital ECU) is the fact that it is so easy for users to adjust and operate. The autonoME is equipped with a number of user adjustable settings including scan speeds, voice outputs, and even self-calibration when using accessory kit Intelligaze camera for input. Next month, we will highlight a few more features that make the autonoME such a sought after environmental control unit / speech generating device. In the meantime, if you are interested in learning more about the autonoME, feel free to contact us. We would love to talk with you!